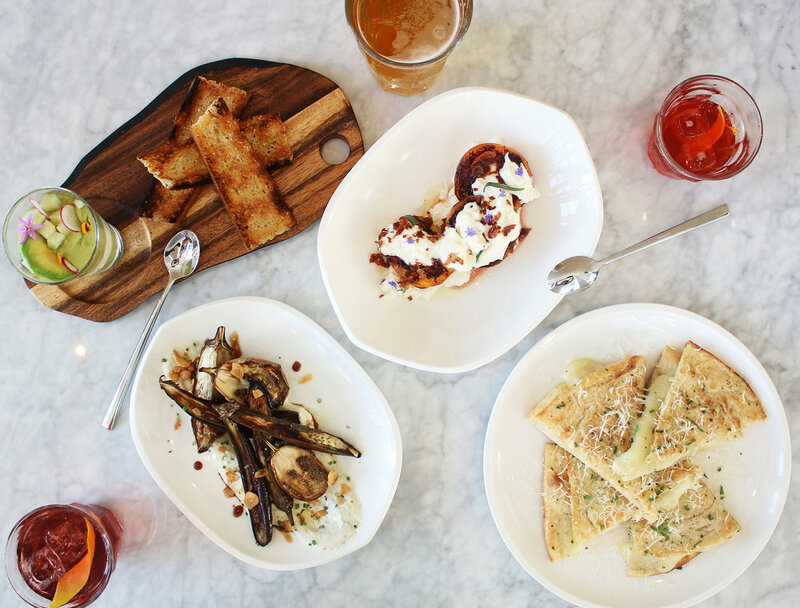 DineLa season is in full swing once again, so today, we’re sharing some of the best deals from 7 hotspots we've been dying to try! Make your reservations now, as DineLa only lasts until January 26th! What was once solely the center of cheesy tourist traps and a few iconic landmarks, Hollywood has been undergoing a major make-over in the last few years. With an influx of cool coffee shops, restaurants, rooftop bars, and modern office spaces, the area has morphed into a central hub of the city's new culture. And now that Hamilton is playing at the Pantages for the next few months (we're seeing it Sunday! Eek! ), the neighborhood will be busier than ever. Another new feature of Hollywood? The new, cool hotel openings! Considering the amount of tourists traipsing around Hollywood Blvd., I was always surprised by the lack of hotels. Sure, there are the few old Hollywood icons like The Roosevelt, or the more touristy mainstays like The W Hotel, but in terms of modern, boutique choices, those are just beginning to pop up. Hotels like The Dream, and now The Kimpton Everly, are proving that upscale, hip, and modern are not out of place amongst the neighborhood. The new Kimpton Everly in particular is a breath of fresh air, with bright open spaces, designer touches, a laid-back feel, and some rustic details. It stands apart from its neon, Vegas-inspired neighbors, with a cool coffee bar perfect for getting some work done, and a rooftop pool with such incredible views, it's bound to become a hotspot. But one of the best features is the hotel's all-day eatery, Jane Q. The casual spot offers all-day counter service with farmer's market ingredients, LaMill coffee, and light cocktails. 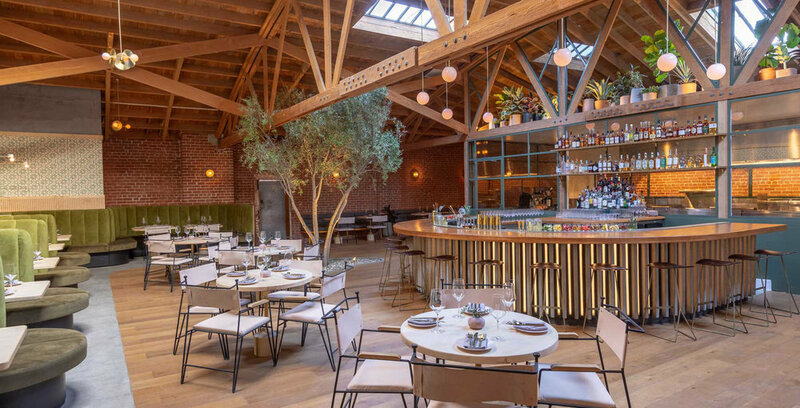 But despite the low-key feel, we were pleasantly surprised by upscale, fresh, and creative twists on everyday bites.